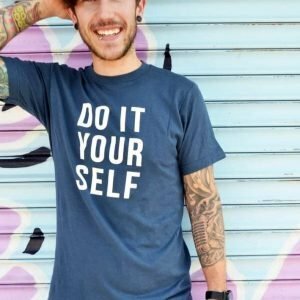 Disclaimer: This post contains affiliate links — while purchases made through these links are no extra cost to you, they help fund my website! For my full disclosure policy, click here. Thanks for your support! Although we may sometimes find our minds in the gutter, we definitely don’t want to find leaves in there! 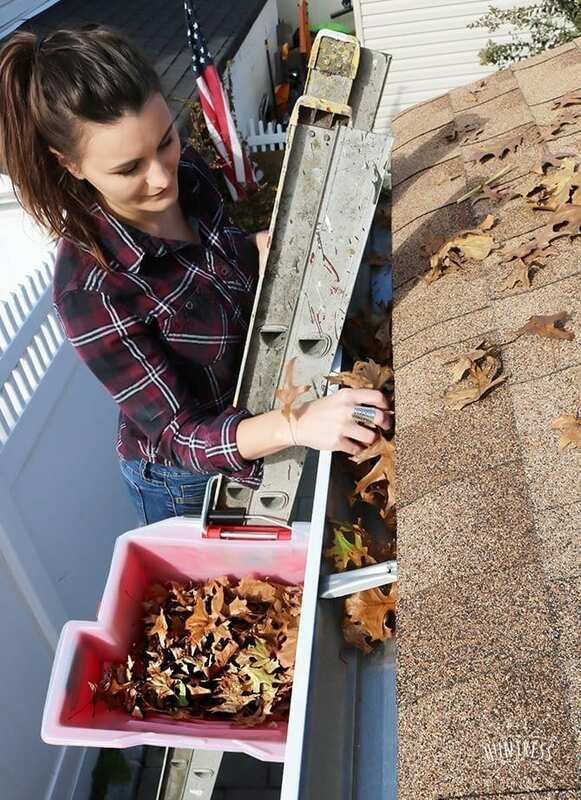 One of the easiest things you can do to prep your home for the winter is clean out the gutters. The last thing anyone wants is for frozen, muddy leaves to clog the gutters and potentially cause leaking or clogs. 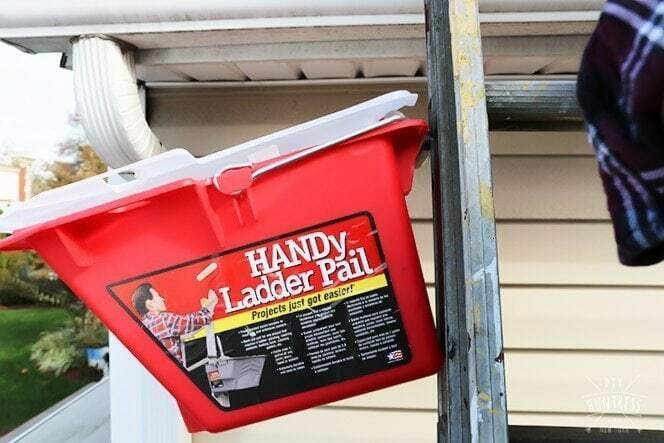 To make your life easier, make sure to use a pail or container that can connect to your ladder (like the HANDy Ladder Pail). This will help keep your hands (and mind) free to clean while you’re miles off the ground! While you’re up on the ladder, make sure to check the roof for any loose shingles. Small gaps can easily be repaired with a sealant, but if you see anything concerning, it may be time to call in the professionals! 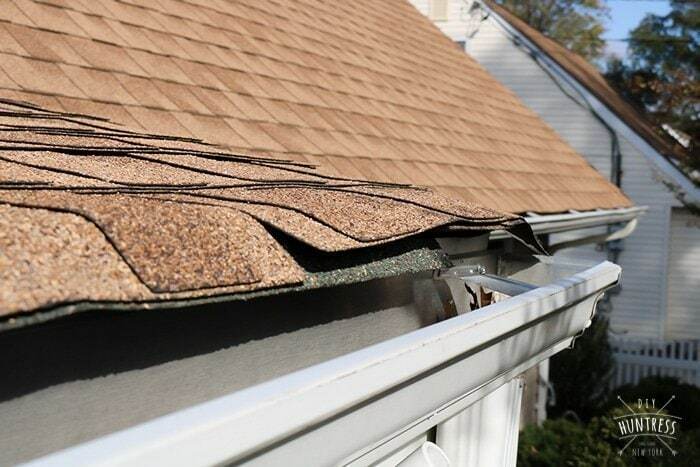 Loose shingles can mean leaks and pools of water that can freeze, expand, and cause more damage to your roof in the future. 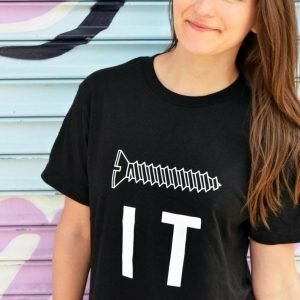 Want to talk about an easy fix? You can use a $4 waterproof & outdoor sealer around your windows and doors to help insulate your home. 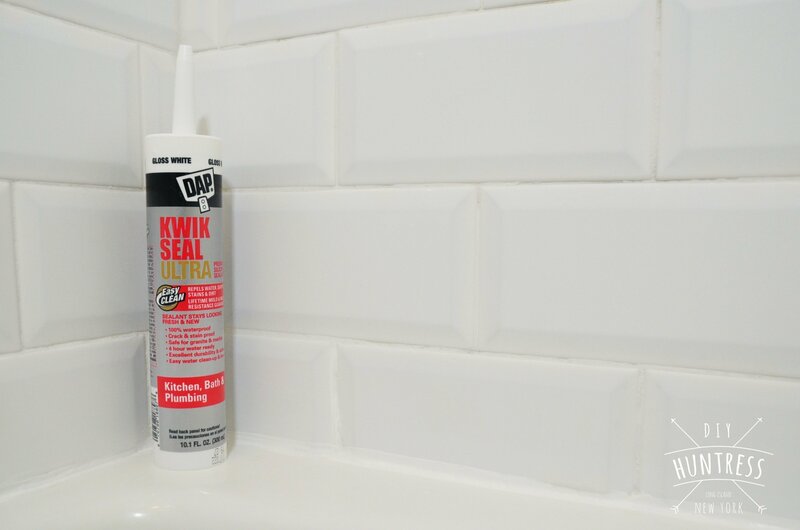 We do a yearly check and fill any cracks or gaps with a few tubes of caulking. 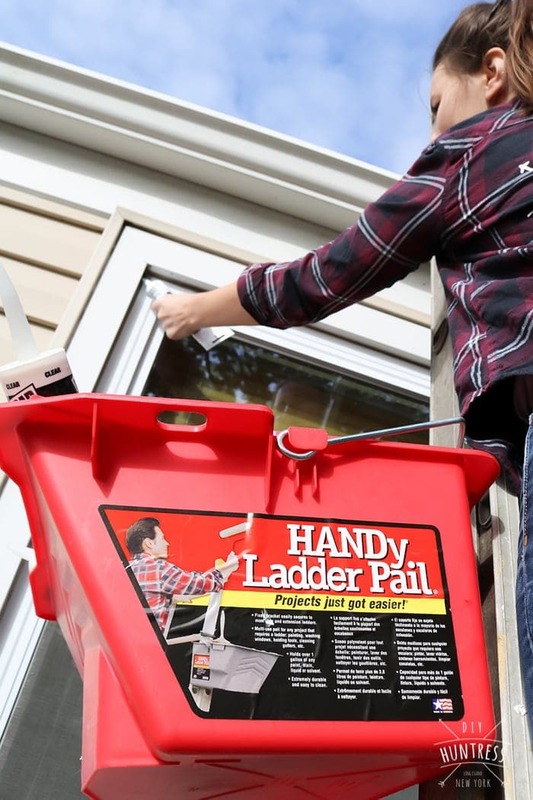 Pro Tip: When filling windows that are high off the ground, make sure to bring a ladder-friendly bucket like the HANDy Ladder Pail to hold your containers. 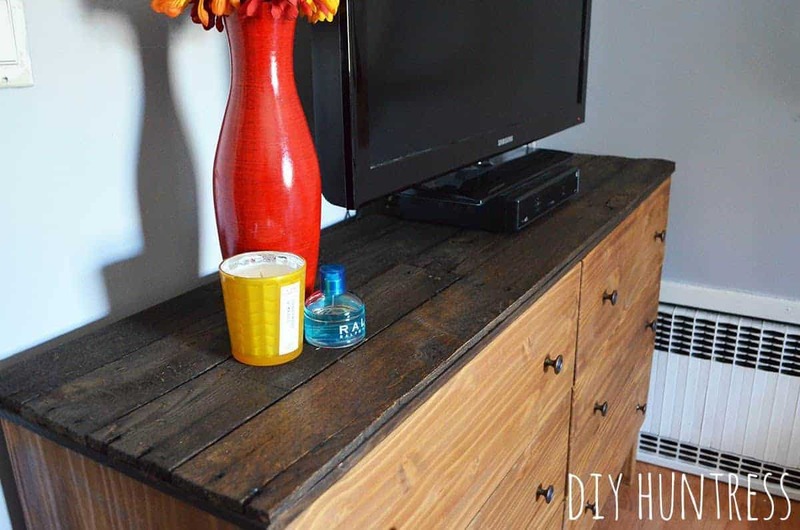 This will save you multiple trips up and down the ladder! Free fixes are the best fixes, right? 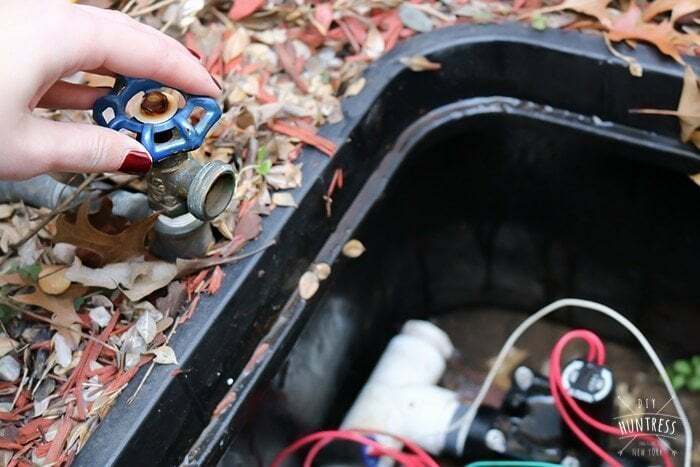 Well, draining your sprinkler system and turning off outdoor water sources are both easy ways to prevent frozen hoses and possibly even burst pipes! 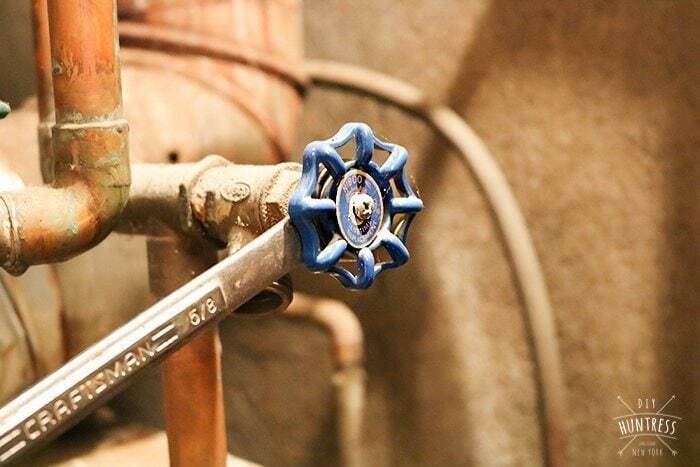 Not sure how to drain your sprinklers? It’s okay to call in an expert — in fact, I recommend it! You can easily avoid winter mishaps and long waiting lists by being proactive and having someone come in to check and maintain your heating system. Waiting until the winter to do this is a big risk! The last thing you want is to be frozen and stuck in your home waiting for the repair man! That’s it! 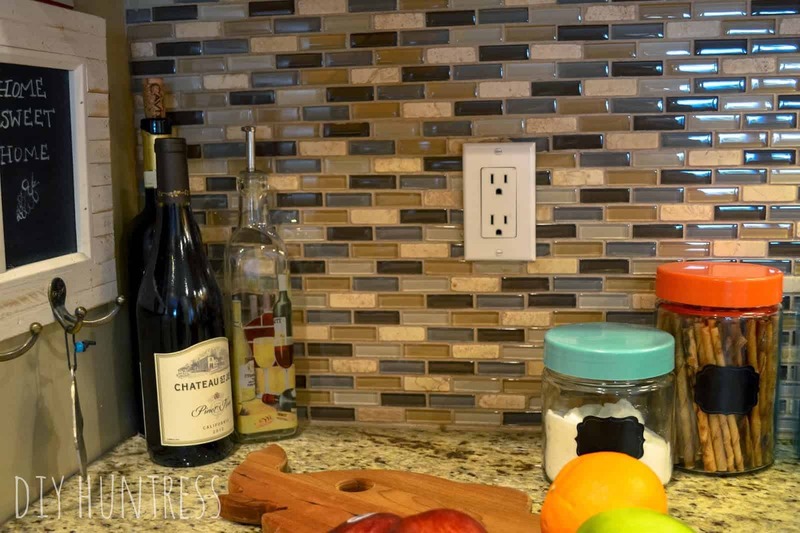 In just a few easy steps, your home will be winter ready! Want to keep these tips around for later? Make sure to Pin This post! Have any other tips you’d like to share about keeping your home in check for the winter? Feel free to share them in the comments below! In the meantime, I hope you all stay warm this winter! * This post is sponsored by HANDy Paint Products. Although I am receiving compensation for this post, all opinions are my own. This post complies with the Word Of Mouth Marketing Association (WOMMA) Ethics Code and applicable Federal Trade Commission guidelines. These are such great tips! Thanks for sharing with us, I’ll definitely check up on those! Thanks for sharing these with us. For the windows and door sealing off the ground, you mentioned using a ladder. Do you think the single pole ladder will be good for this? I know extension ladders are better, but it seems they are more expensive. Hi Charlice! 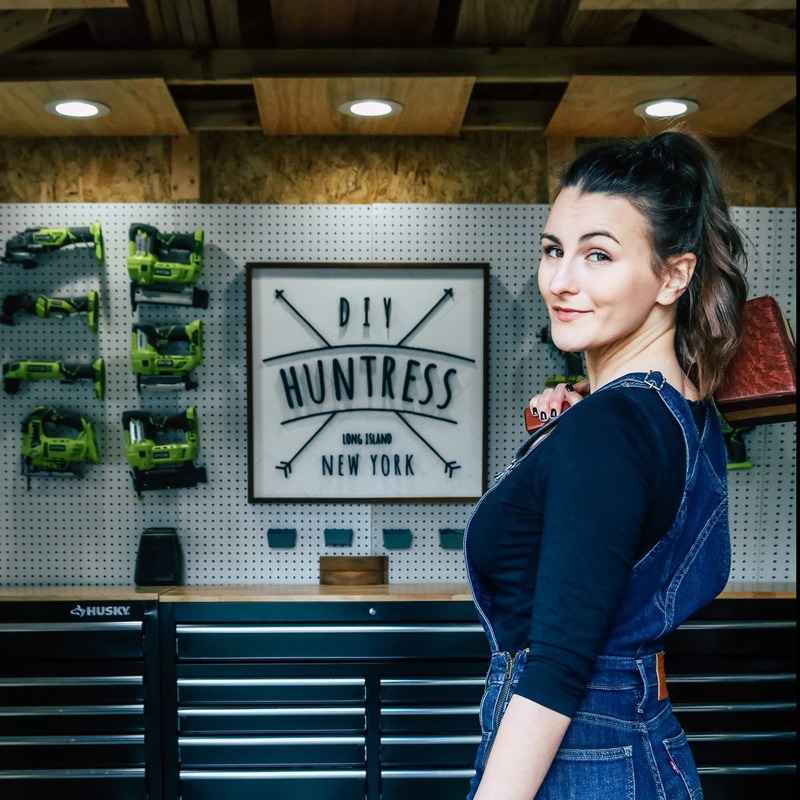 You can use whichever ladder feels more comfortable and safe for you. This was just the one I had on hand. Hope that helps! Great tips! A little work can go a long way over the winter months.. Keep the cold air and pests out and decrease the chances of less-than-great surprises over the cold months! For sure! Glad you enjoyed!